Former Gov. 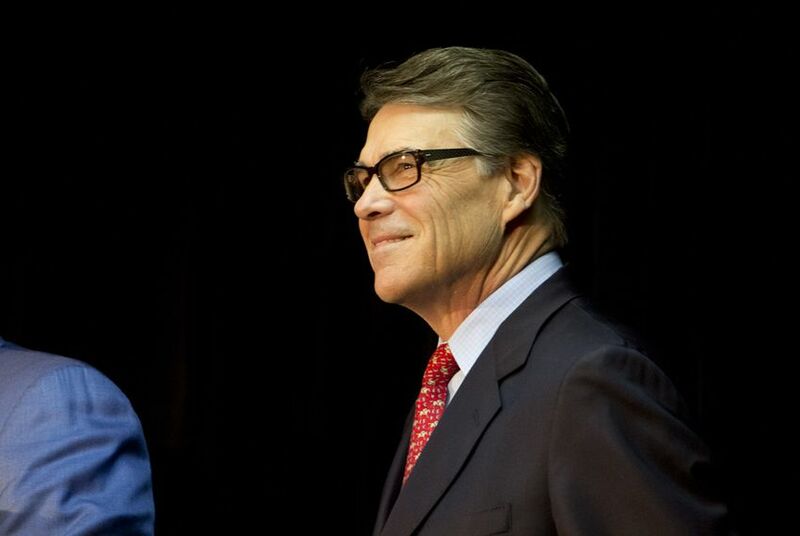 Rick Perry has snagged a corporate board position with Energy Transfer Partners, the pipeline company headed by Republican mega donor Kelcy Warren of Dallas, according to regulatory filings made public Thursday. Former Texas Gov. Rick Perry has snagged a corporate board position with Energy Transfer Partners, the pipeline company headed by Republican mega donor Kelcy Warren of Dallas, according to regulatory filings made public Thursday. Warren, a Dallas billionaire, has been a major supporter of Perry’s political endeavors. He donated $250,000 to Perry’s 2012 presidential Super PAC, known as Make Us Great Again, co-founded by Austin lobbyist Mike Toomey. Records at the Texas Ethics Commission show Warren gave Perry at least $20,000 for his 2010 re-election race. Warren was also one of Gov. Greg Abbott’s largest contributors, giving him more than $400,000 for his successful 2014 race to replace Perry. It isn't immediately clear how much Perry will be paid for his board position. According to regulatory filings published on the company's website, non-employee board directors were paid $50,000 a year in 2013. Calls placed to Perry representatives and Energy Transfer Partners were not immediately returned Thursday.